November 3, 2016 (Ulson Gunnar - NEO) - Despite the United States being engaged in what it calls "reconstruction" in Afghanistan, quarterly reports on their progress doing so reveals expanding violence and deepening poverty. Opium production is up 43 percent in Afghanistan, the economy is struggling and the government has lost ground to insurgents over the last year, according to an inspector general’s report released Sunday that shows ongoing failures overshadowing the few signs of hope. Indeed, every quarter, the "Special Inspector General for Afghanistan Reconstruction," or SIGAR, submits a report to the US Congress regarding US activities in Afghanistan regarding "reconstruction." In reality, it is not only an audit that provides insight into America's ongoing, now 15 year long military occupation of Afghanistan, but reveals the very nature of this so-called "reconstruction" process. It is one that ensures inevitably whatever regime sits in Kabul remains entirely dependent on the United States, on immense funding from abroad and amid a conflict that seems only to expand as US troops "drawdown." It also depicts an immensely ineffective "reconstruction" process, riddled with corruption and unsustainable programs that is creating a nation according to US interests, with institutions built by and for America's own endgame, not that of the Afghan population's future. It also reveals the role of organizations like USAID, depicted as rendering aid to foreign nations, while in reality overseeing an empire of corrupt contractors pursuing ineffective programs amid an unraveling nation. One of the benefits of destroying an entire nation is the opportunity to rebuild it precisely how the conqueror desires. SIGAR reports, including the most recent, provide valuable insight into this process. USAID spends billions in Afghanistan doing everything from allegedly building roads and hospitals, to economic programs to train Afghanistan's workforce, to creating Afghanistan's financial institutions. However, even the report itself reveals that despite the massive amount of money and the alleged scale of USAID and other agencies' projects, corruption, violence, infighting and the ongoing battle for the nation between various factions has resulted in systemic dysfunction. 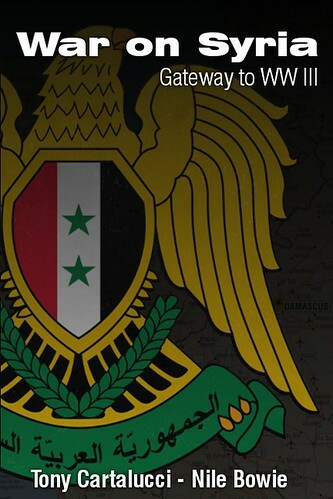 SIGAR initiated 13 new investigations and closed 28, bringing the total number of ongoing investigations to 254. SIGAR’s suspension and debarment program referred 46 individuals and one company for suspension or debarment based on evidence developed as part of investigations conducted by SIGAR in Afghanistan and the United States. It appears that "development" is simply a means of profiting for contractors, be they Afghan, American or European and goes far in explaining why poverty has actually increased, not diminished amid America's "reconstruction" process. 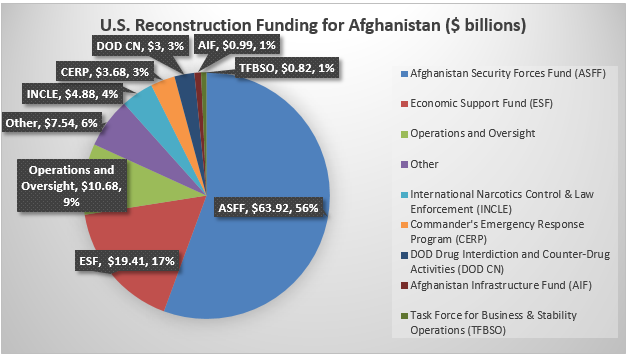 Additionally, the report reveals that the majority of foreign funding in Afghanistan is going into security forces, not actual economic or institutional development. And these security forces, the report reveals, are suffering increasingly under widening violence. Reading the SIGAR report will remind one of US rhetoric regarding South Vietnam as it desperately tried to stand up the exhausted, incompetent, corrupt and ultimately doomed regime after US attempts to "search and destroy" North Vietnamese forces ended in the incremental withdrawal of US forces from Southeast Asia. None of the policies being described in the SIGAR report have worked even with US forces providing for Afghanistan's security, so why would one believe they will suddenly start working with US forces drawing down? The October 2016 report itself (PDF) admits that in 2016 alone, Afghan National Defense and Security Forces (ANDSF) suffered over 15,000 casualties with over 5,500 deaths. In other words, more ANDSF personnel have died in a single year than all US forces throughout the entire 2001-2016 occupation. ANDSF, even with brand new equipment provided by the US and its various contractors, are still inadequately armed compared to US and other NATO troops now withdrawing from the nation. 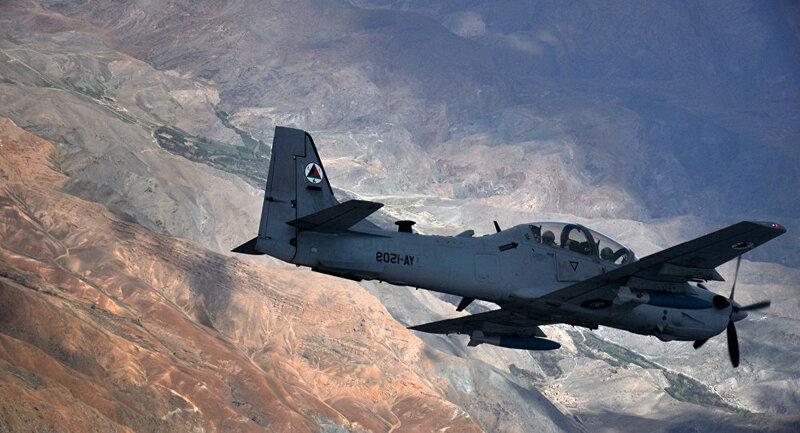 For instance, while the US provided close air support (CAS) for its troops and Afghan forces with F-16s, A-10s and other jet aircraft, Afghanistan's "air force" is being provided with a handful (perhaps two dozen) of propeller-driven Embraer A-29 Super Tucano airplanes. While the aircraft might be an effective system when combined with other modern day military assets, Afghan forces will struggle to employ the small number of aircraft with their limited capabilities across the entirety of Afghanistan's territory. 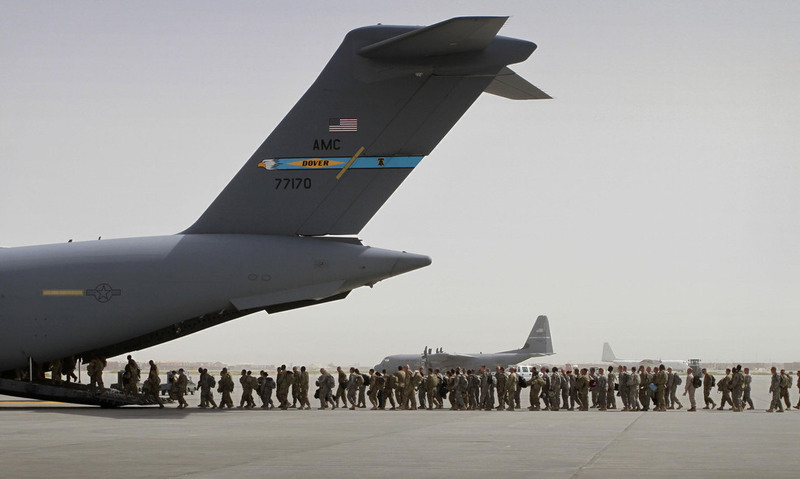 Like South Vietnamese forces during America's withdrawal amid that war, the reduction of funding, support personnel and weapon deliveries when combined with an increase of nationwide violence will overwhelm the unsustainable and ill-equipped Afghan "air force." The US failure in Afghanistan is not a matter of military impotence, but rather one of unsustainable strategic and political ambitions no amount of military might could ever fulfill. Like in Vietnam, the absence of practical objectives pursued in the best interests of those nations waging war in Afghanistan has led to the current, predictable impasse. The world was told that the US invaded and to this day occupies Afghanistan for the purpose of "defeating Al Qaeda" by rooting out the Taliban who supposedly harbored the former. 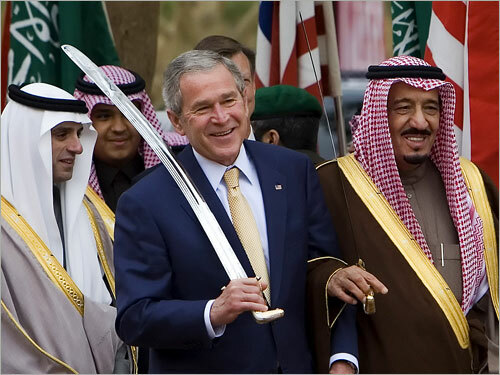 In reality, the attacks on September 11, 2001 targeting the World Trade Center in New York City and the Pentagon in Washington D.C. were carried out primarily by Saudis, with Al Qaeda itself being an organization funded, armed and provided both its geopolitical objectives and ideological underpinning by Persian Gulf states and their Western allies, as currently evident in Syria. Were America's objective to truly uproot Al Qaeda, it would have invaded and occupied the Arabian Peninsula, not the mountains of Afghanistan. 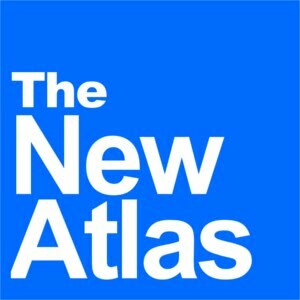 What the US is actually attempting to do in Afghanistan is pursue global hegemony, fighting the Taliban and other Afghan tribes whose source of military, political and financial power flows both within and beyond Afghanistan's borders, including among political and economic circles the US is unable to reach. Thus the war in Afghanistan, just like its attempt to influence Vietnam's geopolitical future, was ultimately doomed before the first shot was even fired. Likewise, for those who do still believe US troops are in Afghanistan to fight Al Qaeda, it must be remembered that Al Qaeda's source of financial, military and political strength is not actually located within Afghanistan, but well beyond it in the Persian Gulf. Until the very heart of the hydra is pierced, the process of lopping off its heads only to be confronted with more will continue indefinitely. For military and civilian contractors, this process is an endless source of profits and power. For the soldiers involved, American, European or Afghan, it is an endless sacrifice of their blood and their respective people's wealth and very future. Endless wars incapable of being won are the truest sign of poor leadership or intentional impropriety (or both). For those charged with defending their nation, their people, their wealth, resources and very future, ignoring this internal threat is by far worse than losing a battle or war abroad.